Jailhouse nurses and corrections officers in Oregon laughed at and mocked a military veteran in 2016 as he writhed in a padded cell, dying from a drug overdose. Now, they’re being sued for violating his civil rights. MOSCOW (Sputnik) - Seventy-six people were found to have overdosed over the course of several hours on Wednesday in the city of New Haven in the US state of Connecticut, prompting the police to investigate what they called an unprecedented number of overdose cases amid a nationwide drug epidemic. The US health department has increased funding for programs responding to an epidemic of opioid abuse and overdose deaths. The US Department of State said that multinational efforts with international organizations are being sought at a four-day conference in the Thai capital of Bangkok to halt trafficking of synthetic drugs, which are contributing to an epidemic of overdose deaths in the United States. In the developed world, Iceland has gone from having one of the highest rates of illegal drug, alcohol, and cigarette use among youth to some of the lowest in a mere twenty years, but psychologists behind this shift say it is unlikely to recur elsewhere. Over 2000 counties across the United States have seen 200 percent or greater increases since 1980 in deaths related to either substance abuse or mental disorders, according to a new study from the Institute for Health Metrics and Evaluation (IHME). The highly addictive and lethal drug fentanyl is considered so dangerous, police in the US are scared to inhale and even touch it. 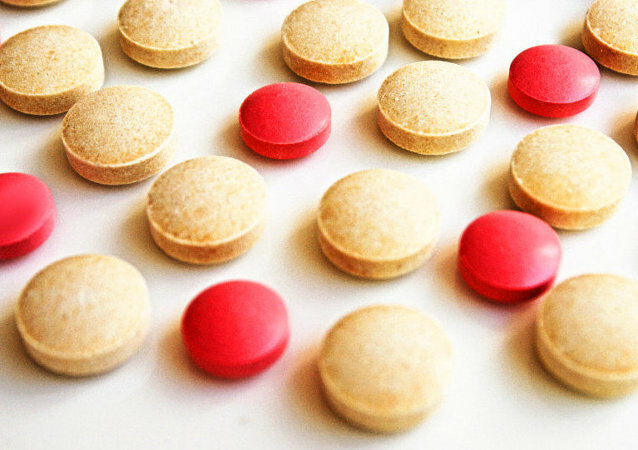 Drug experts call for better safeguarding and treatment for users. An alternative medicine conference in a small German town devolved into chaos after 29 delegates consumed what appeared to be an LSD-like hallucinogenic drug. A new synthetic killer drug known as “flakka” is spreading rapidly across the United States. For the second straight year, there were more fatal heroin overdoses than murders last year in New York City, where law enforcement seized roughly $300 million worth of heroin in 2014. 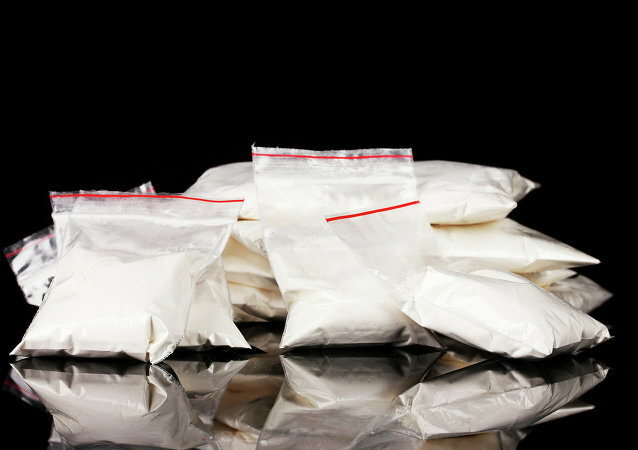 The New York City Department of Health reported that the number of cocaine-related overdose deaths in New York City has risen for a fourth straight year. 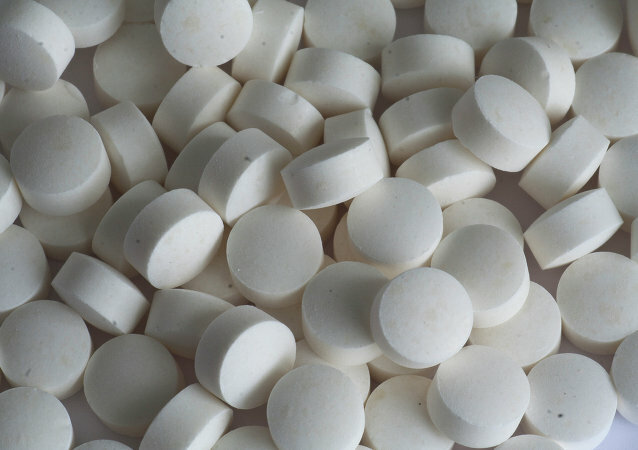 Officials at the elite Wesleyan University in Middletown, Connecticut are saying that at least 11 students are in hospital – two in critical condition – after overdosing Sunday night on the party drug Ecstasy.